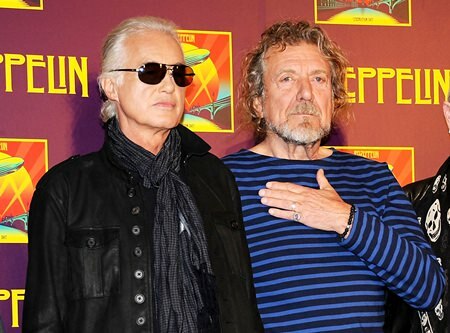 Los Angeles (AP) – A trial is needed to determine if Led Zeppelin’s “Stairway to Heaven” copies its opening notes from a song performed by the rock band Spirit, a federal judge has ruled. Experts hired by Led Zeppelin contend both “Stairway to Heaven” and “Taurus” use notes that have been used in music for centuries. Francis Alexander Malofiy, attorney for Wolfe’s trustee Michael Skidmore, said they were able to overcome statute-of-limitations hurdles to sue over “Stairway to Heaven” because the song was remastered and re-released in 2014.